* Note – Please note that some GPS directions take you to the wrong street. 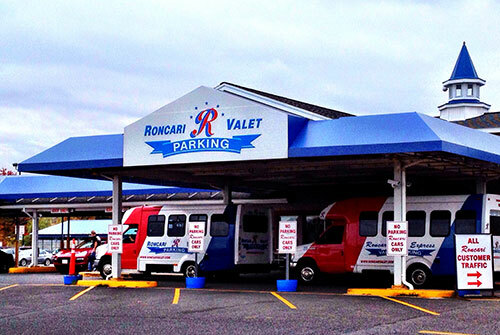 Roncari is not on Hamilton Road, which is behind the lot. Follow directions to 9 Schoephoester Road only. Sorry for any inconvenience.